Traveller Made® announces new partnership with FASANO hotels collection. Traveller Made®, the European network community of luxury travel designers, is announcing today a partnership with the luxury hotel brand, FASANO. FASANO joins a variety of key travel Partners in our network such as Oetker Collection, Raffles Fairmont Hotels International, The Peninsula Hotels, Shangri-La Hotels & Resorts, Mandarin Oriental Hotel Group, Belmond, Four Seasons Hotels & Resorts, Taj, La Réserve and a collection of independent luxury properties. 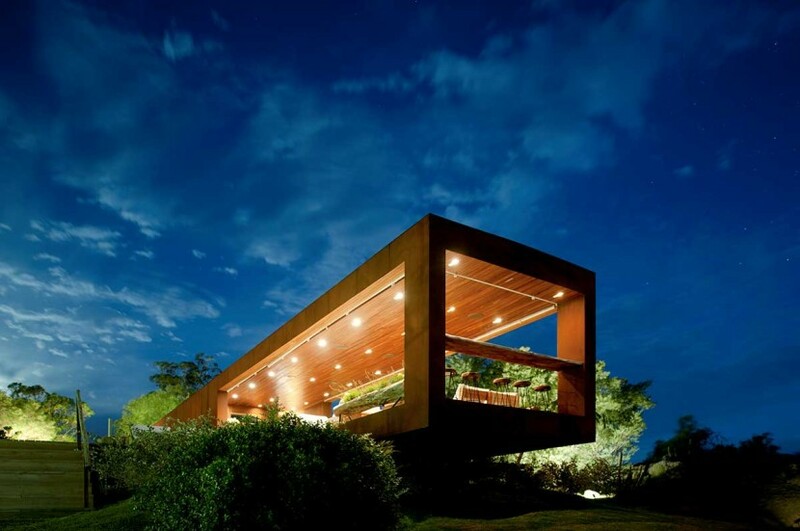 “With four properties only, Fasano hotels have set a standard in Brazil and Uruguay that is not easy to follow. Fasano Rio de Janeiro evokes the great hours of cool jazz and pulsing rhythms in a Starck-like transparency; Fasano Sao Paolo, utterly chic with mid-thirties sensual lines; Fasano Boa Vista and Fasano Punta del Este, each a daring combination of wilderness ― if not wildness ― and incredible glamour. To say nothing of their famed gastronomic tradition. The Fasano collection triumphs in fusing raw material and gleaming spaces, long gone atmospheres with here and now refinement, zesty trends and exquisite flavours, all with an unexceptionable sense for service and style. We are honoured to welcome Fasano hotels, world famous 5 star sanctums for the sophisticated guests from the unending temptations of the Brazilian scene,” says Quentin Desurmont, President of Traveller Made®. Traveller Made® is intent upon increasing public awareness of the 100 plus luxury travel designers who specialize in unique, tailor-made travel experiences for ultra-wealthy individuals. “Bearing a legacy deeply rooted in superior gastronomy, the Fasano family furthered its commitment to high-end hospitality and service through their collection of iconic hotels. With the lightning development of luxury travel in Brazil and the level of excellence we have achieved as much with our four properties as with our restaurants, joining Traveller Made was an evident step for the FASANO hotels. They have all the wished for qualities and offer a wealth of experiences to appeal to very demanding, pure tailor-made Travel Designers Members of Traveller Made® and their ultra-high net worth clients. We are very proud to join this long anticipated European Travel Network” said Dominique Ladet, Corporate Director of Sales, Marketing, & Communication, FASANO Hotels & Restaurants.